Prof. Rochford earned his B.Sc. in Pure and Applied Chemistry with first class honors at the School of Chemical Sciences, Dublin City University (DCU), Ireland in 2000. 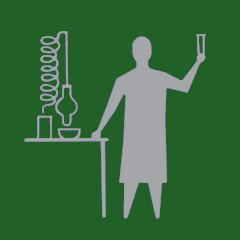 He continued his studies at DCU where in 2005, under the supervision of Dr. Mary T. Pryce, he completed his Ph.D. titled "Steady state and laser flash photolysis studies of ferrocenyl group VI Fischer carbenes and metalloporphyrins". Subsequently, Prof. Rochford spent two years as a Postdoctoral Associate in the research group of Prof. Elena Galoppini at Rutgers University investigating molecule-semiconductor interfaces in dye-sensitized solar cells. 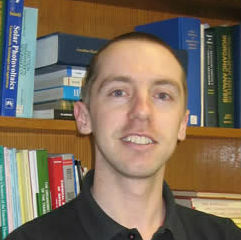 In 2007 Prof. Rochford joined the Thermal, Photo- and Radiation-Induced Reactions in Condensed Media program at Brookhaven National Laboratory as a Research Associate where, under the supervision of Dr. Etsuko Fujita, he investigated proton-coupled electron transfer reactions of transition metal catalysts for application in water oxidation catalysis. 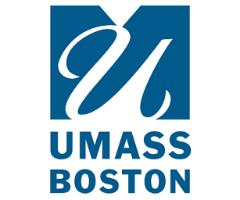 Prof. Rochford joined UMass Boston as Assistant Professor in 2009 and was promoted to Associate Professor in 2015. MS program at Universite Pierre et Marie Curie, Paris, France. MS program, Frisk University, Nashville, TN.